The Easter Duck Trail is back at WWT Martin Mere near Burscough this Easter. 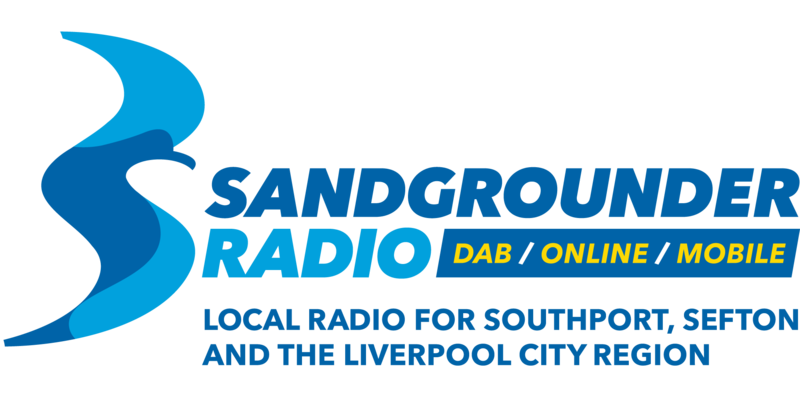 Here at Sandgrounder Radio, on the Breakfast Show with Brent, we're giving you the chance to win a family pass each morning at 8.10am. All you need to do is work out the missing part of the song, hidden behind the 'quacking Duck'. Get it right and you'll win a Family Pass. Register below to play and Brent could be calling you at 8.10am.